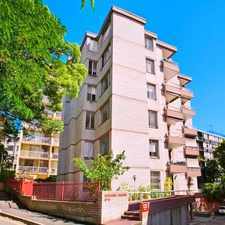 62 -64 Riley Street is a nine minute walk from the T2 Airport Line and the T3 Bankstown Line at the St James Station Platform 2 stop. 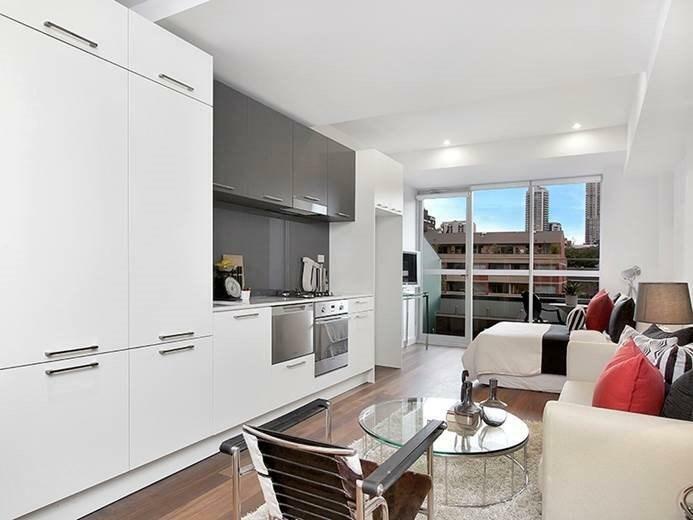 This apartment is in the Darlinghurst neighborhood in Sydney. 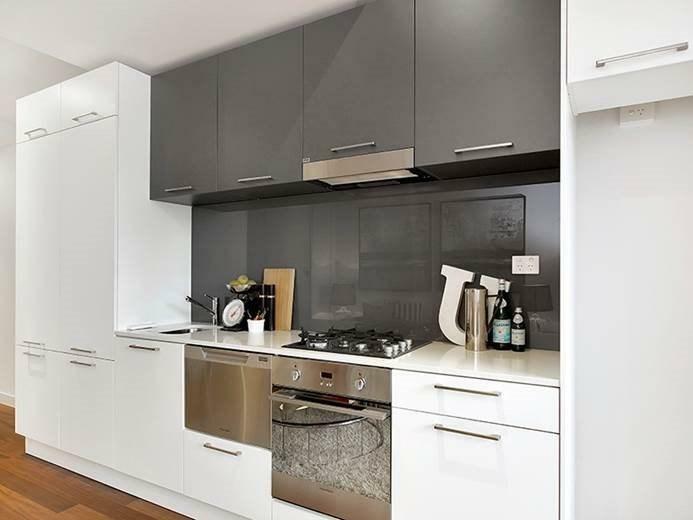 Nearby parks include Hyde Park, Hyde Park and Hyde Park. 62 -64 Riley Street has a Walk Score of 99 out of 100. This location is a Walker’s Paradise so daily errands do not require a car. 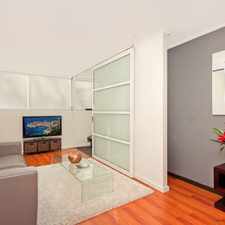 This funky, fully refurbished studio unit emulating New York style living, will immediately capture your attention. 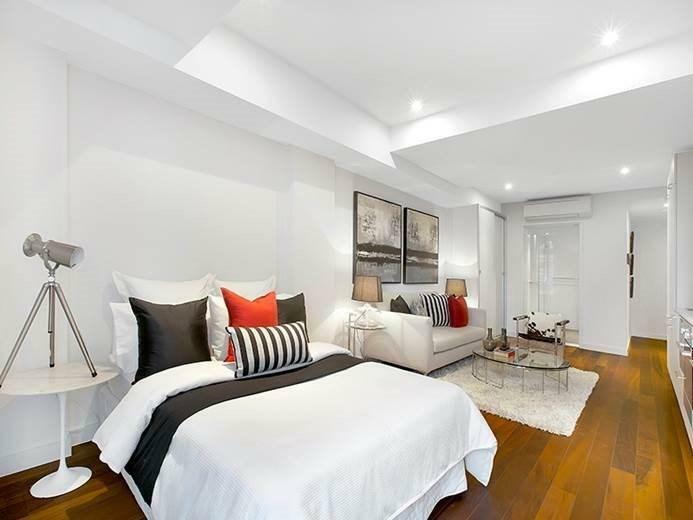 Superbly located in the heart of the East Sydney precinct and in only walking distance to CBD, Hyde Park, Paddington, Cook and Phillip pool and a stones throw to William Street. This security building is nestled amongst some of the finest cafes, restaurants, bars and nightclubs. Explore how far you can travel by car, bus, bike and foot from 62 -64 Riley Street. 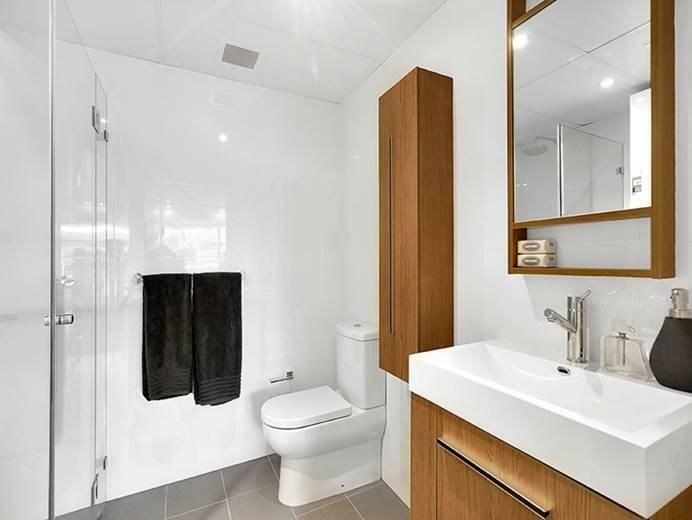 62 -64 Riley Street is a Rider’s Paradise which means world-class public transportation. 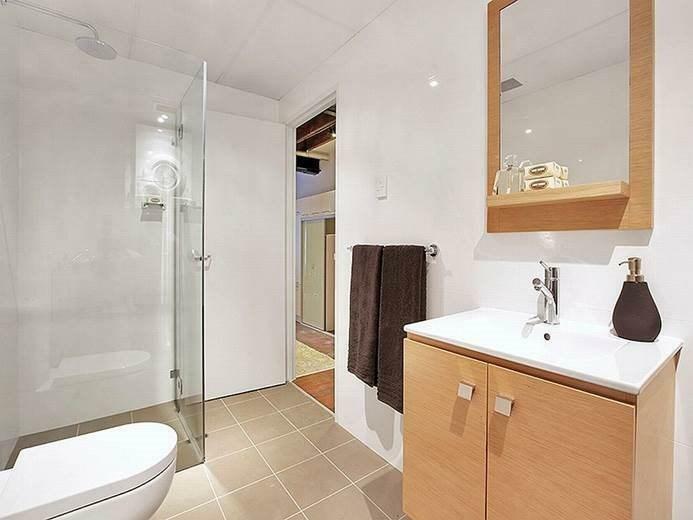 FULLY RENOVATED TWO BEDROOM APARTMENT IN DARLINGHURST! 62 -64 Riley Street is in the Darlinghurst neighborhood. Darlinghurst is the 8th most walkable neighborhood in Sydney with a neighborhood Walk Score of 96. 1 BEDROOM WITH SENSATIONAL VIEWS! Holding deposit - DESIGNER LUXURY WITH MAGICAL VIEWS! 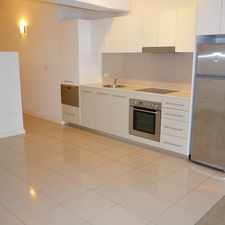 MODERN ONE BEDROOM UNIT WITH COURTYARD! 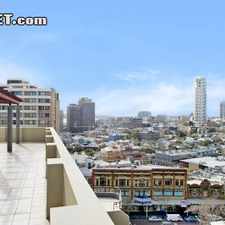 PENTHOUSE APARMTENT WITH SPECTACUAL SPACE AND VIEWS!  Immaculate Three Bedroom Duplex Awaits the Astute Tenant !